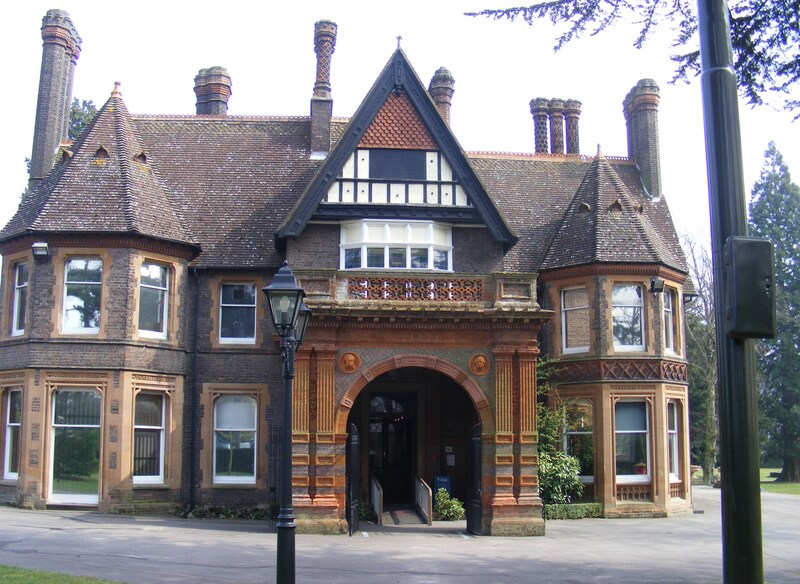 If you have signed up for or are thinking of attending the Calligraphy Workshops at Wardown Park Museum, or would like to follow the progress of the group, this is the place to come for information and support. These sessions will be very informal with the emphasis being on doing, rather than listening and taking copious notes. I usually ask participants to bring with them the following articles if at all possible, but to start with, you can get by with 2 pencils and 2 elastic bands. A drawing board, approximately 18” x 24”. MDF or something similar will do, Something to prop it up to make a writing slope, i.e., a piece of wood 4” x 4” or perhaps a brick wrapped in a carrier bag. A ruler , preferably 2 foot, and a set square. A set of roundhand nibs with penholder and reservoirs. A calligraphy fountain pen is a handy addition for practice work. (Any left-handers will benefit by choosing left hand oblique nibs). 2 HB and I 2H pencil. A 00 paint brush. A cheap brush for mixing. A palette or saucer. A jar for water and a kitchen roll. An A3 Layout pad or even a cheap sketch book. If you have some, a nice HP watercolour paper for your finished work. Jewels Arts and Crafts Centre in H/Regis, (where I should be on Tuesday afternoons), have agreed to supply some of the above on a sale or return basis, at 10% discount. If you can visit Jewels, mention the workshop and you will get the same discount. I am sure you will be surprised at the diversity of the stock and the number of workshops and groups that happen there. To get a head start it would be to your advantage to see Getting started in Calligraphy and then Lesson one Roundhand. At the end of week-one I shall post a resume of what has been covered so-far and links appertaining to the next session. If you have any questions or suggestions, please don’t hesitate to use the comments box.